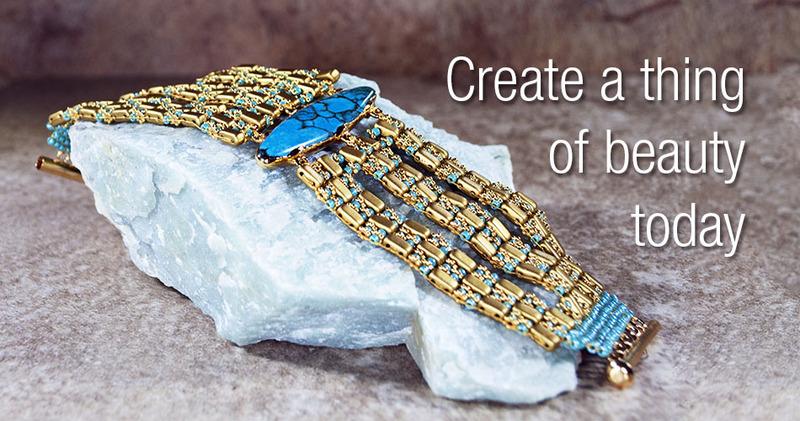 Learn about all the fea­tures of The Ricks Bead­ing Loom. 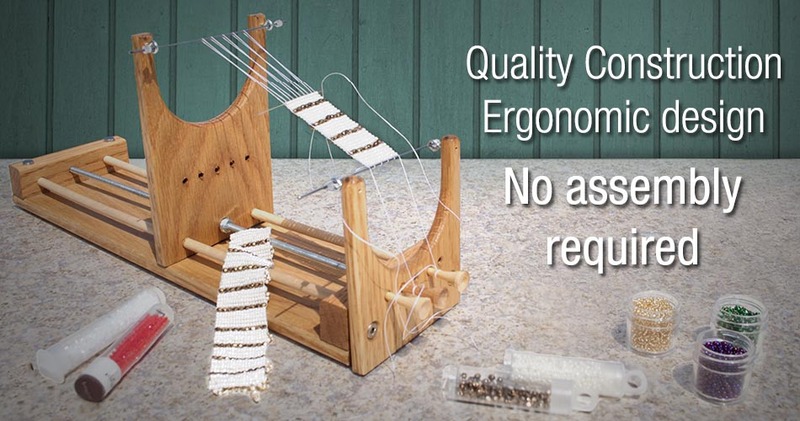 Dis­cover what sets The Ricks Bead­ing Loom apart from other bead looms and why you get a per­fect fin­ish every time. Get inspired! 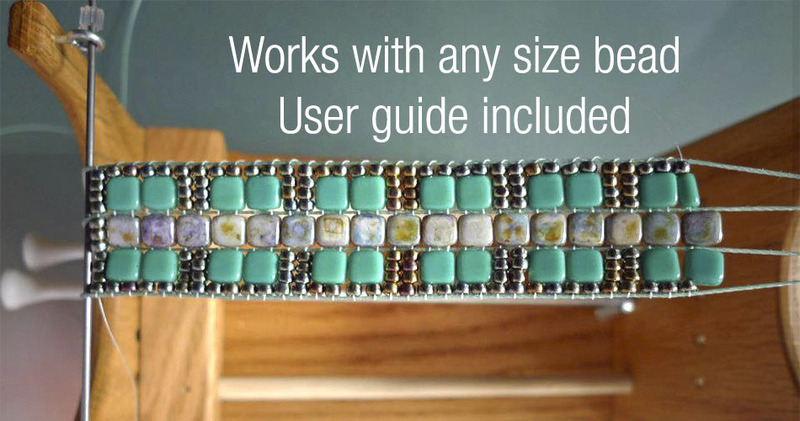 Check out the gallery of fab­u­lous projects made on The Ricks Bead­ing Loom. 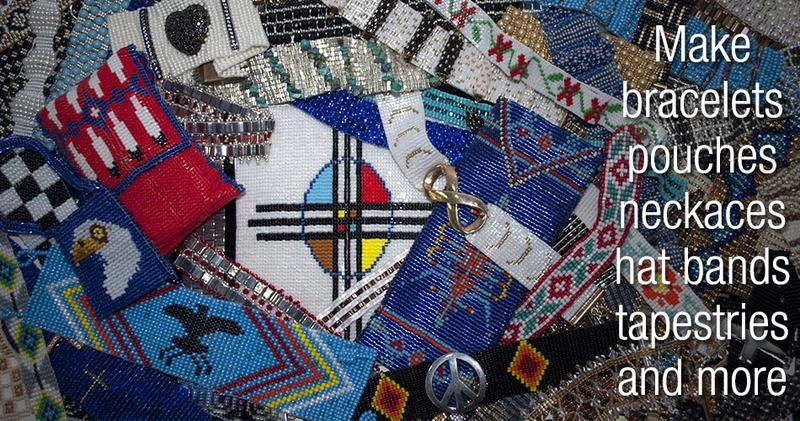 Ele­gant bracelets, fun wrist­bands, pouches, beaded hat bands, tapes­tries and more. 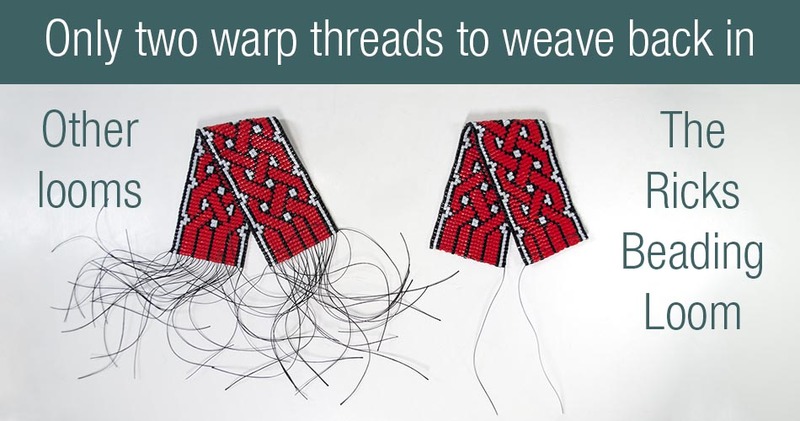 Come to the Learn­ing Cen­ter for free easy-to-follow video tuto­ri­als, tips and tricks from the inven­tor and step-by-step instruc­tions for get­ting started on The Ricks Bead­ing Loom.